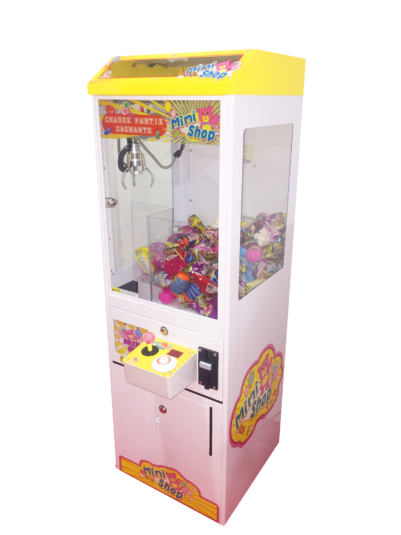 Play and try to win a plush and win evry timea candy. 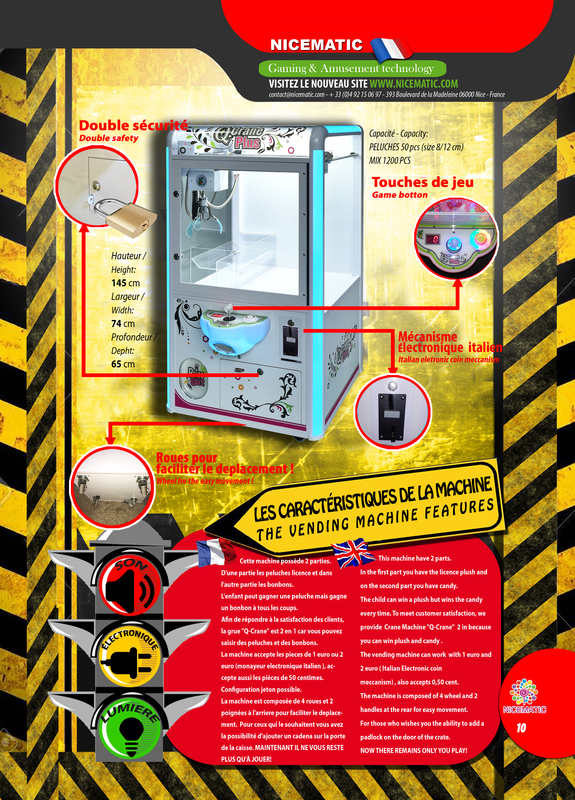 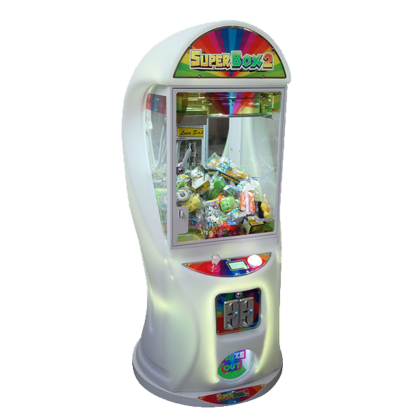 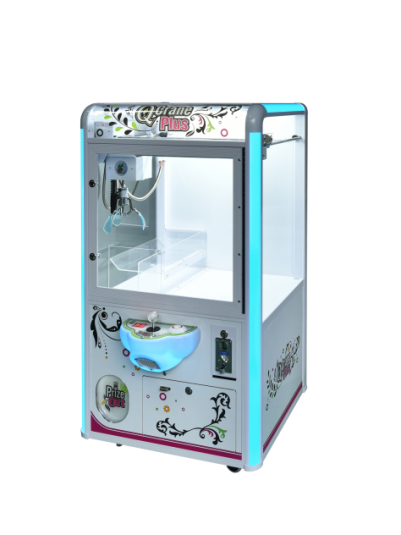 This machine have 2 parts : In the first parts you have the licence plush and on the second parts you have the candy. 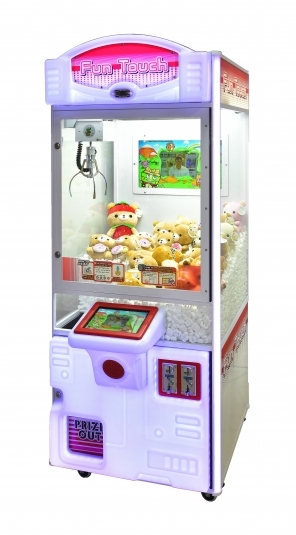 The child can win a plush butwins the candy every times. 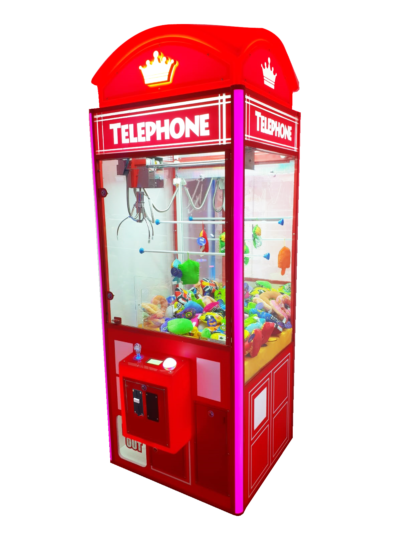 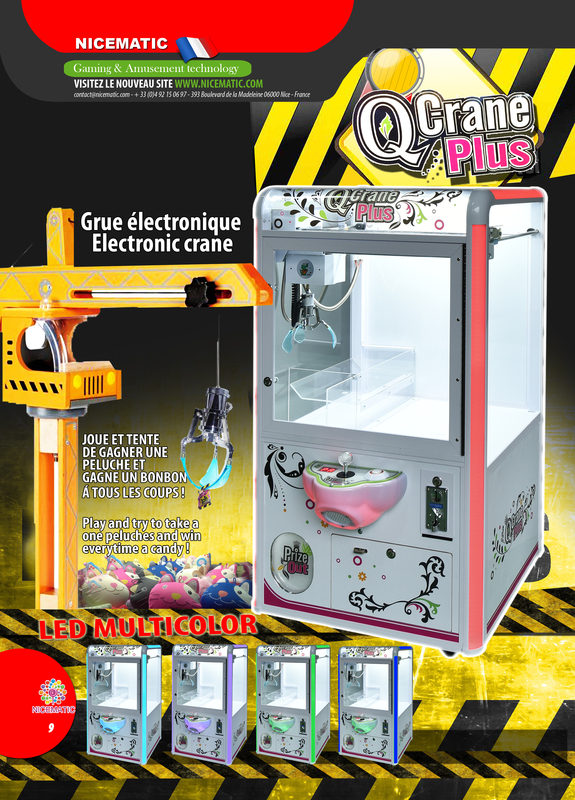 To meet customers satisfaction, we provide Crane Machine “Q CRANE PLUS” 2 in 1 because you can win plush and candy. 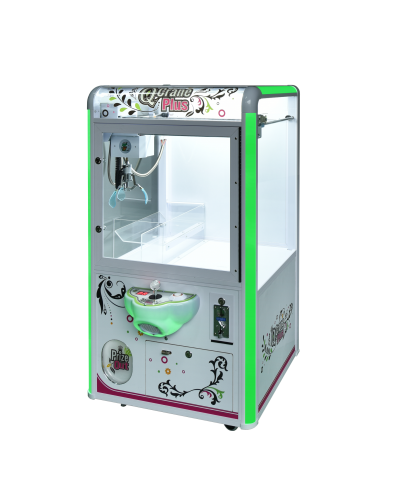 The vending machine can work with 1€ and 2€ (Italian Electronic Coin Mecchanism), also accepte 0.50€. 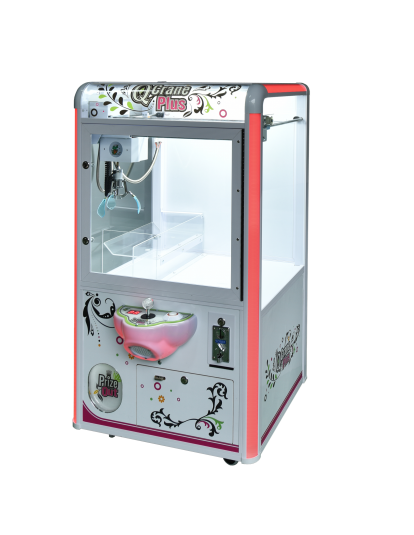 The machine is composed of 4 wheel and 2 handles at the rear for easy movement. For those who wishes you the ability to add a padlock on the door of the crate.